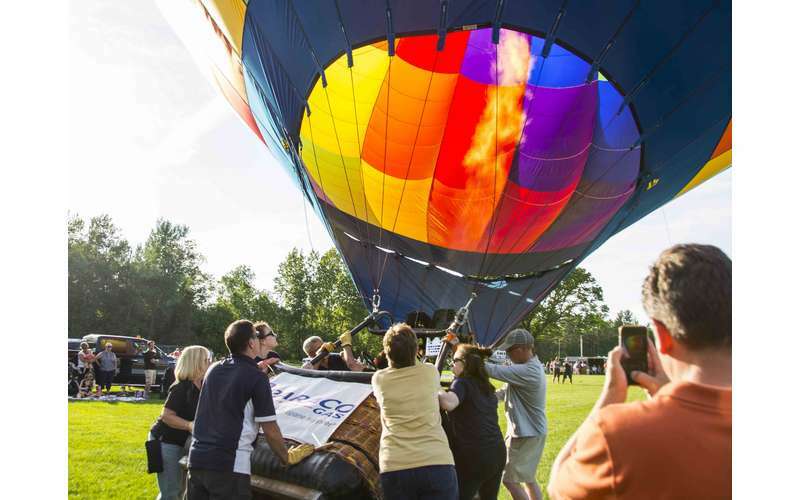 Hundreds of hot air balloons take to the sky at the 46th Annual Adirondack Balloon Festival, taking place September 19 - 22, 2018. There will be balloons of all shapes and sizes. Watch from the ground as they take off into the sky or go for a ride and see a view you won't soon forget! 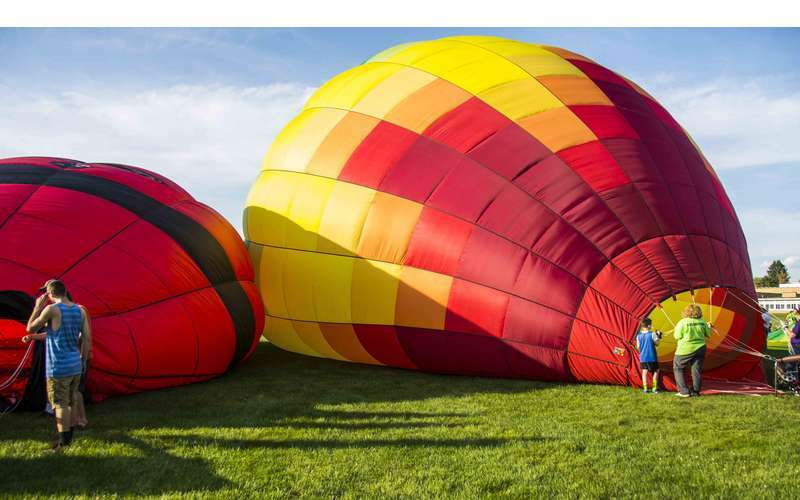 Note: All Balloon Festival events are weather permitting and non-smoking. 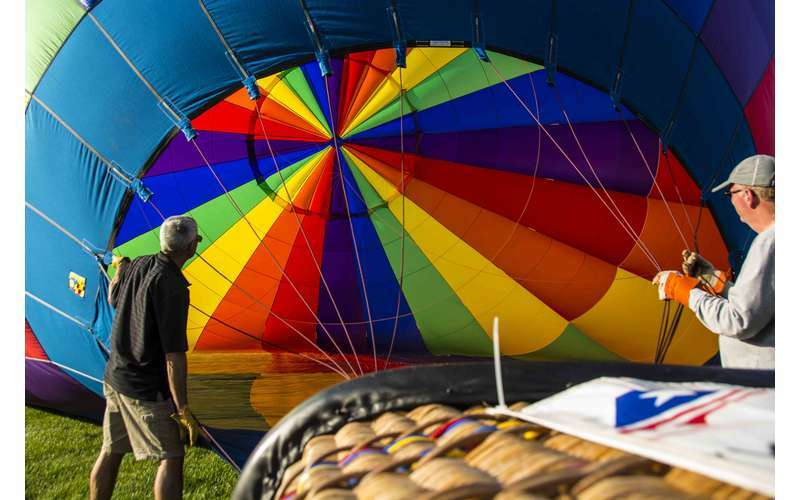 No dogs, drones, or remote control aircrafts are allowed at any Balloon Festival events.